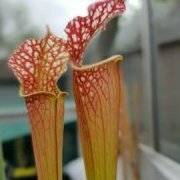 Just thought I'd share my flowering D. serpens. I sowed the seeds a little late. Will it continue to grow after flowering? 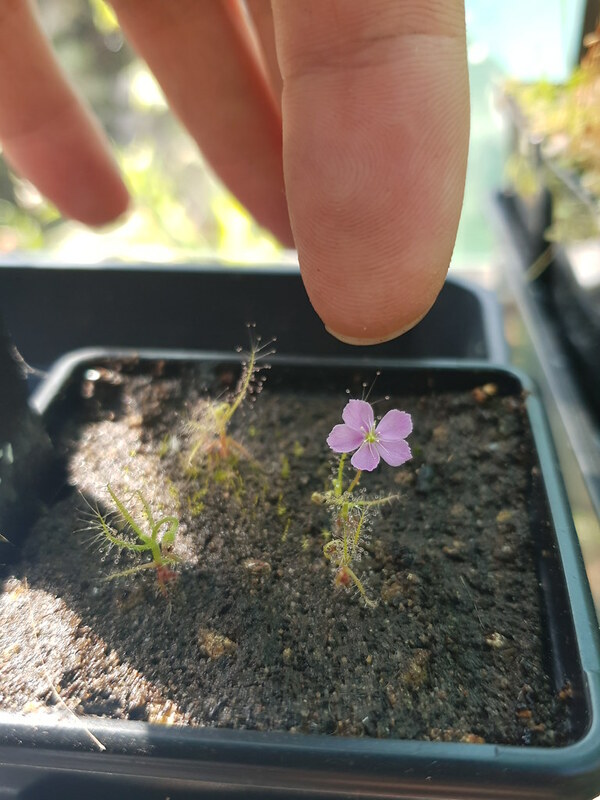 Wow, great little plant and nice flower. I’m surprised to see such a young plant flowering. I’ve never grown it before, worth adding to my wish list. Such early flowering of Arachnopus species is usually a sign that something with the conditions is not ok, and the plantlet often withers after that "emergency-flowering". The reason may be either not enough nutrition from the beginning or too cool temps. Try to feed the plant and it will grow on if the temperature/light conditions are fine. I'll give it a feed and hope. It's the first time I've grow the species, so it is a bit of an experiment.